Home › skills › Do I Need to Register My Canoe to Paddle in the BWCA? Do I Need to Register My Canoe to Paddle in the BWCA? 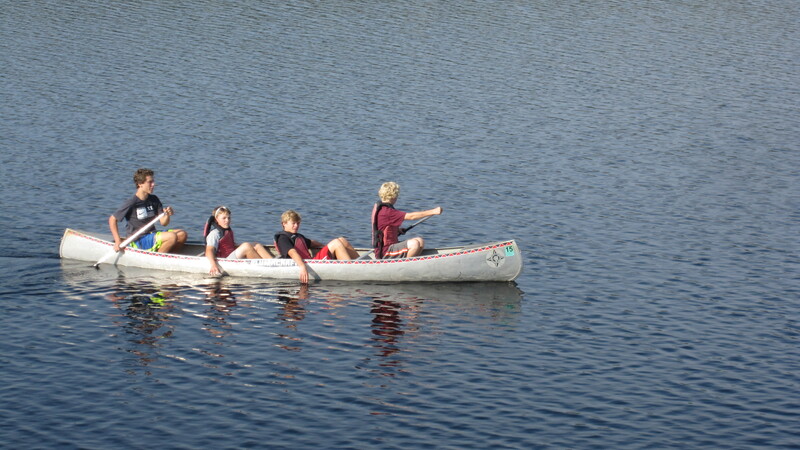 Did you know you must have current registration on your canoe in order to paddle it in Minnesota? Some states do not require canoes to be registered but if you want to paddle it in the Boundary Waters Canoe Area Wilderness it must be registered. In order to be in compliance you can choose from a couple of options. The easiest and most beneficial to us would be to rent a canoe from us. Another option would be to borrow a canoe with current registration from a friend. You can always choose to register your canoe in your state even if your state does not require registration, it usually isn’t too expensive, $11 in Wisconsin. You can register your canoe in Minnesota at an office of registrar, there’s even one in Grand Marais. If it’s a watercraft renewal then you can process it online or in person at a registrar office. It’s a little more expensive to register a canoe in Minnesota because we tack on a $5 Aquatic Invasive Species fee as well as a renewal fee. The base price is $10.50 for a canoe and you can find the rates online. Whatever you do, plan a trip to the Boundary Waters and visit us at Voyageur. We are always happy to help you. ‹ Now You See Moose Now You Don’t?